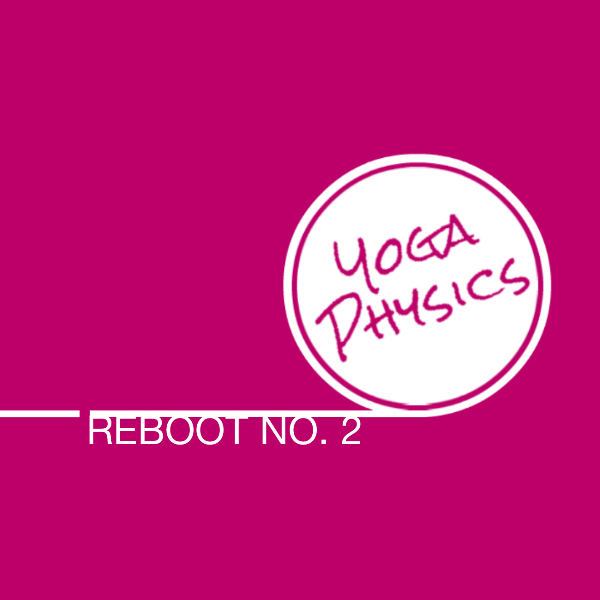 I usually call this the Reboot in workshops and trainings, if you have done a workshop with me about the Psoas and nervous system, this is the sequence we used as a reset after the quick Psoas Release. This audio session will lead you through a 50 minute nervous system reboot and restore sequence that will free up physical regions and joints such as your hips, spine, shoulders, neck, and breathing patterns. It can help calm the nervous system allowing the parasympathetic system to take over. The sequence also includes some gentle front and back body stability and strength building exercises.